Spacious 5 bedroom family house in the Archipel area. 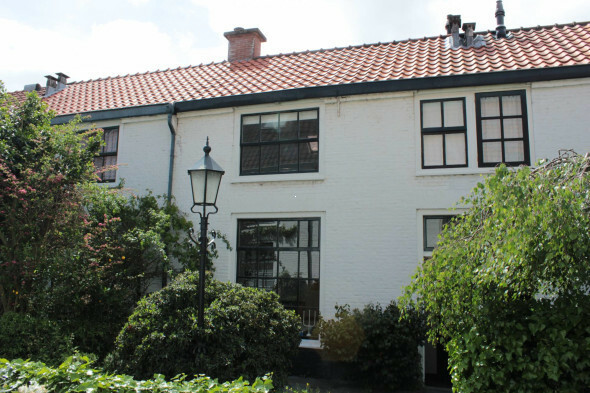 Centrally located towards public transport, primary and international schools, sports facilities and the lively Frederikstraat and Bankastraat with a wide variety of restaurants and shops. A secure, parking space is included in the house rental. Close to the city center the Archipel and Willemspark district can be found. Both areas are cozy and quiet neighborhoods and surrounded by lively canals and parks. The Archipel area is bordering a large green area called “Scheveningse bosjes”. The shopping street in is area is the ‘Bankastraat’. Close to HSV International School. Entrance on street side, stairs to the first floor. Hallway with separate toilet. Beautiful bright living / dining room with wooden flooring, ornamental ceilings and a fire place. Doors to the balcony at the rear. Modern separate kitchen with build-in appliances. Second floor: spacious landing, toilet, spacious bedroom at the front, master bedroom at the back, luxurious bathroom with bath, shower, double washbasin. 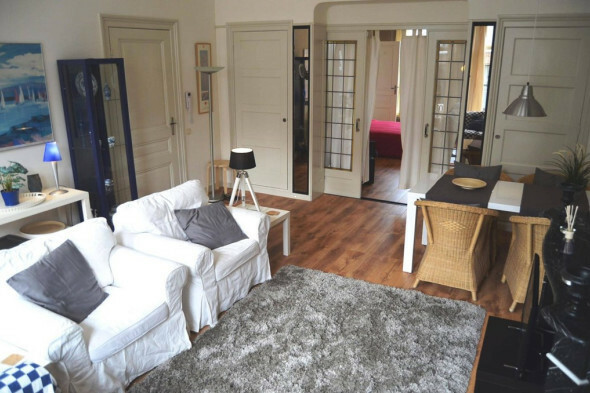 Third floor: two very spacious rooms both with beautiful wooden beams. Second bathroom with shower and washbasin. - Not suitable to share (friends, students etc)!